Many people do not consider their carpets may contribute to sickness when they become ill. It is something that you wouldn’t think could make you sick. However, carpets can cause sicknesses in many people. Learn how you can become sick when the carpets are dirty and holding all that bacteria and germs in it. Issues with breathing can stem from having bacteria and spores hiding in the carpets. Dust mites are a leading cause of breathing issues and they’re found in the carpets and other fibers of the home. Being in an unclean environment can easily raise the stress levels of people. 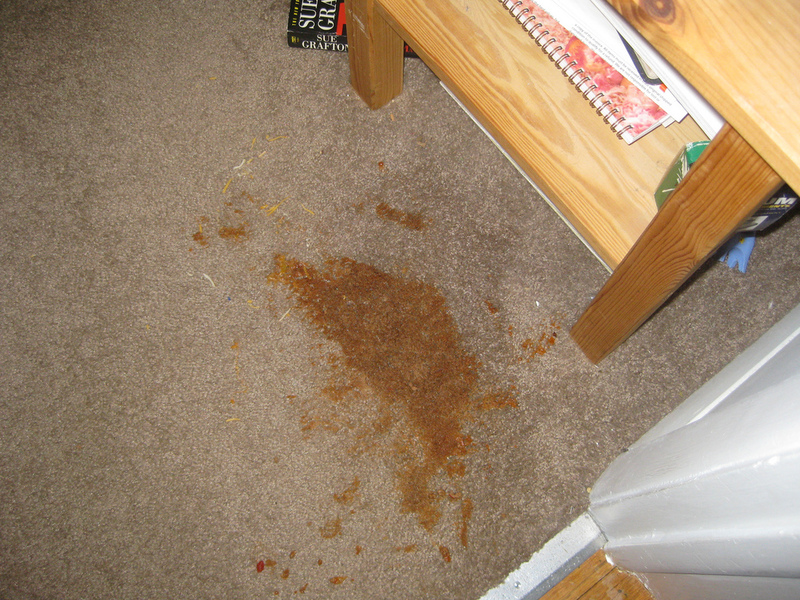 This is why it is important to have clean, healthy carpets and other areas of the home. When the person is stressed, it opens sicknesses to them and leaves them vulnerable. Those with a history of allergies can have a higher chance of attacks when they come in contact with a dirty carpet. To reduce allergens, dust mites and other bacteria that is floating in the air, the carpets should be cleaned. Since bacteria can grow within carpet, it is important to have it regularly cleaned. When the skin encounters it, it can cause a wide range of skin conditions. Athletes foot, hives and other skin issues are the most common. When pests come into the home, they’re attracted to the particles found in carpet. This opens a new level of bacteria that is sometimes left on and in the carpets. There are many hidden health risks associated with filthy carpets. To be at your best and reduce the chance of sicknesses, have your carpets regularly cleaned by a professional. This can remove the bacteria and other sickness causing germs hiding within those fibers. Fill out the form below to find out what professional carpet cleaners are working in your area that can contact you regarding the cleaning you need.